The GXP1610 is an easy-to-use, 1-line IP phone. The GXP1615 is the same thing, but with PoE (power over Ethernet), which eliminates the need for a mains power connection for the phone. This 1-line phone packs a big punch. With two call appearances, you can juggle two calls at once. The phone can also integrate with advanced Web and enterprise applications, as well as local weather service. The GXP1610/1650 has context-sensitive soft keys that change according to whether the phone is idle or in an active call state, as well as the status of the active call. So, while there are three soft keys displayed on the screen, more than a dozen of them can be programmed and will display within the appropriate context. If the phone is integrated with a Grandstream UCM IP PBX, special soft keys such as call park and one-touch call record are also available. Click here to download the GWN1610/1615 information sheet. 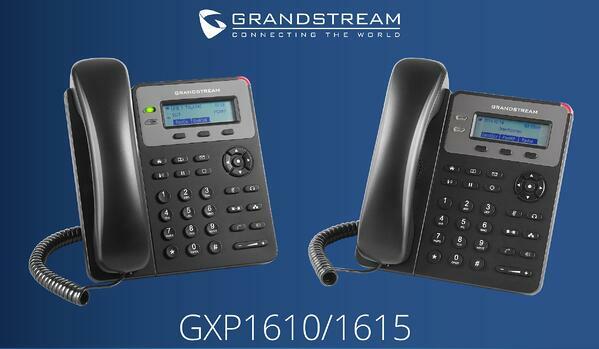 Grandstream’s GXP1610 and GXP1615 1-line IP phones make it incredibly affordable for micro- and small businesses to boost the productivity of their workers. 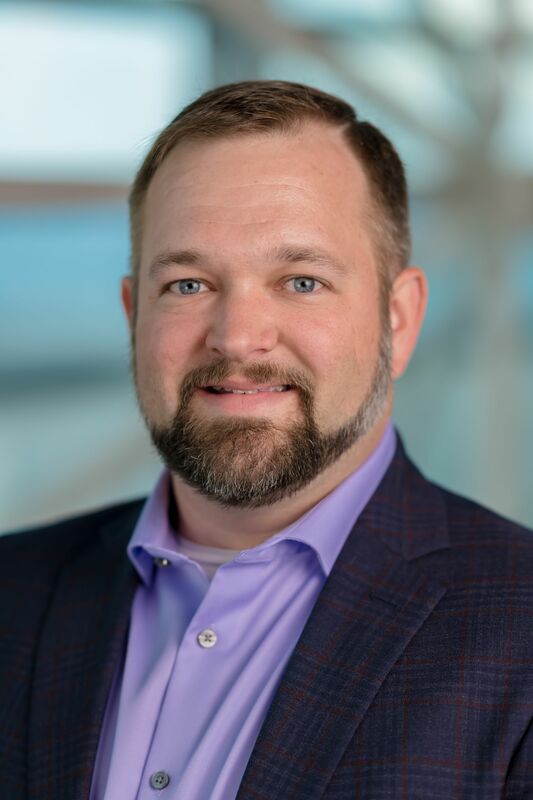 Thanks to VoIP technology, these endpoints deliver robust functionality at an entry-level price point.